Just Messi doing Messi things, said one account on Twitter. 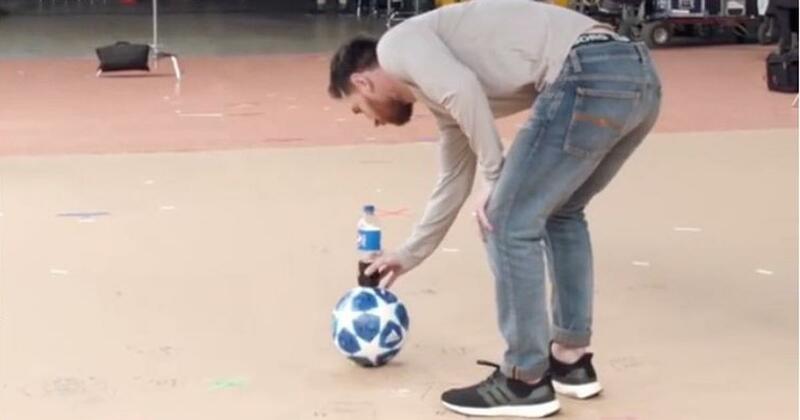 Barcelona superstar Lionel Messi posted a video on his Instagram account that gave a behind-the-scenes glimpse at an advertisement for Pepsi, where he performs an incredible trick shot with a football and a bottle of the drink. Placing a Pepsi bottle on top of a football, Messi fires a perfectly timed shot into a hoop — but wait, that’s not all of it. The back-spin imparted on the ball makes the bottle on top flip a couple of times before landing on the floor as it was placed on top of the ball. This was on social media a day after Mohammed Salah’s behind-the-scenes look at a trick shot of his own. 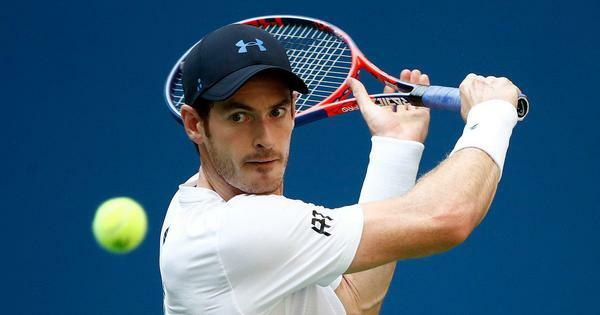 The Liverpool star hit a cola can placed on top of the hoop with a no-look shot. With trick shots like these, the question of whether it is real or fake always comes up but it’s hard not to be convinced when it comes from the feet of a player like Messi. The video went viral, as it should, on Twitter.